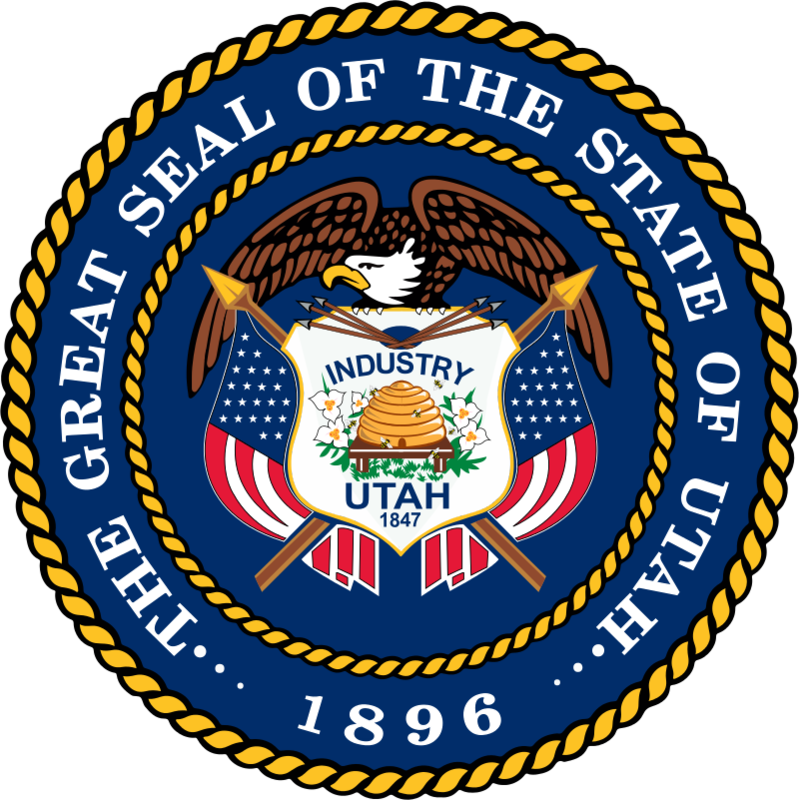 State Law Requirements: for Utah Radon Mitigation Contractors. In addition to the requirements of Subsections (1) and (5), an applicant shall hold a current certificate issued by the National Radon Safety Board (NRSB) or the AARST National Radon Proficiency Program (AARST-NRPP). 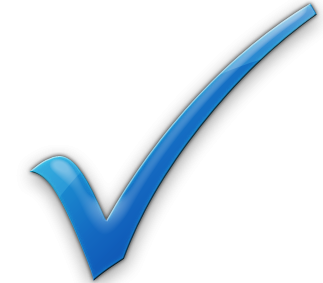 Search results - 37 professionals found - Click on the entries below for more information.